Well after what feels like the longest and coldest winter ever, New York City is finally experiencing some pretty consistent spring weather. 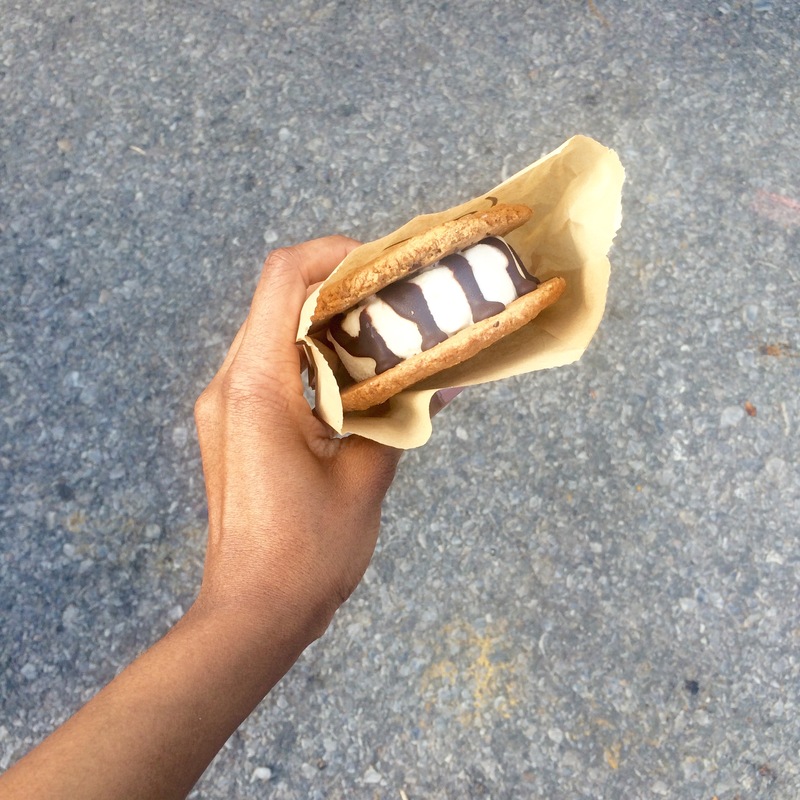 This warm weather only means one thing, it’s time to frolic in the sun and eat your little hearts away. 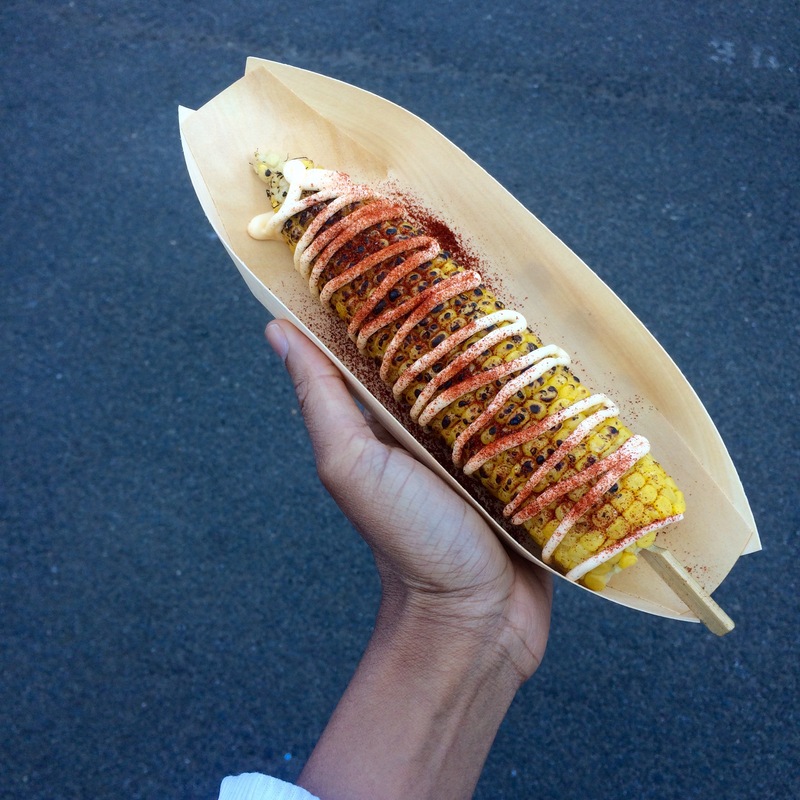 So for your eating pleasures, I’ve compiled some of my favorite outdoor food festivals. All you have to do is bring an appetite, wear comfy shoes, carry cash and gather some friends and your spring will be off to a hearty start. 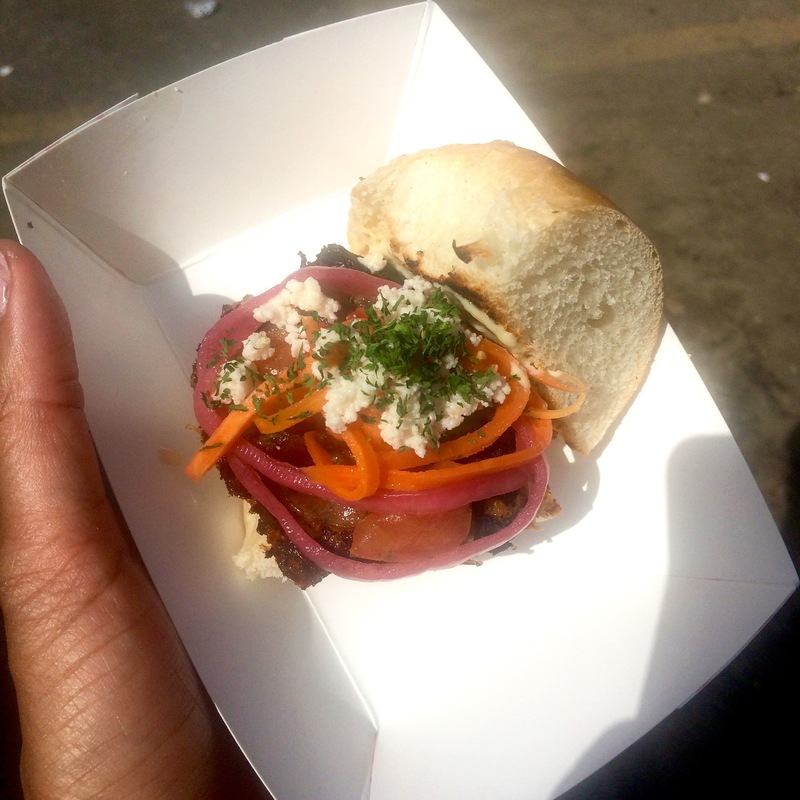 Smorgasburg is probably the front runner of all NYC food festivals. With hundreds of popular vendors including Dough, Piece of Velvet, Ramen Burger, The Good Batch and my absolute favorite, The Bolivian Llama Party. It’s open every weekend from April to November in several locations. 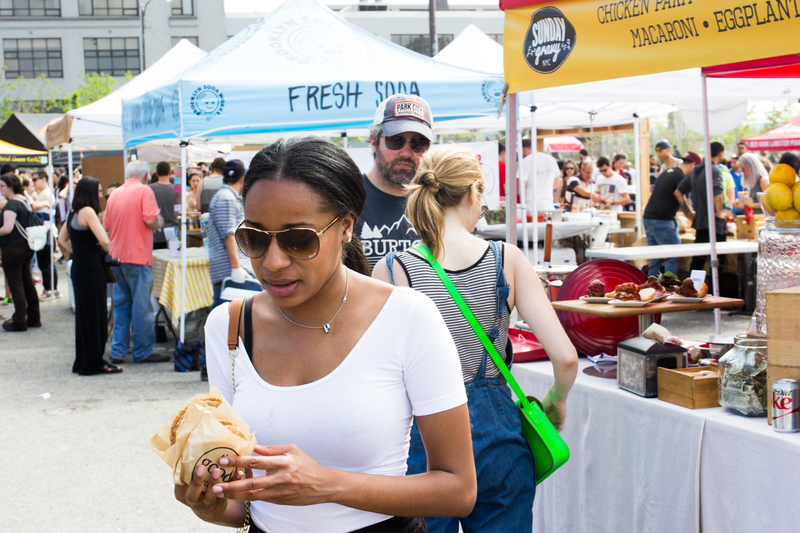 Saturdays, this Brooklyn Flea Festival is located in Williamsburg, Brooklyn at 90 Kent Ave. (at N. 7th St.) and Sunday’s it’s located in Brooklyn Bridge Park,Pier 5. Two new locations have just been added as well. They are Coney Island, 1320 Bowery St. (At Stillwell Ave.) and South Street Seaport 11 Fulton St. (at Front St.) For more information and festival hours, visit smorgasburg.com. 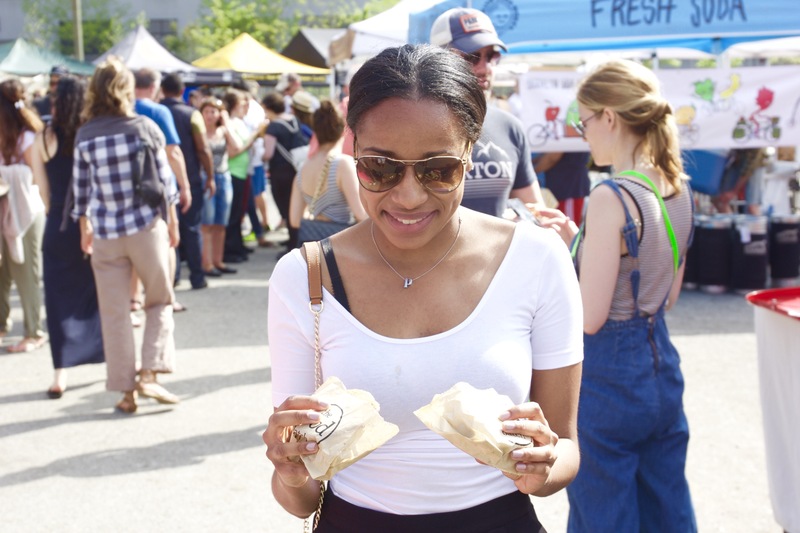 This year I experienced the Long Island City Flea & Food market for the first time. I can say I really enjoyed it. It’s located at 5-25 46th Avenue and is open every weekend beginning April 11 from 10am to 6pm. 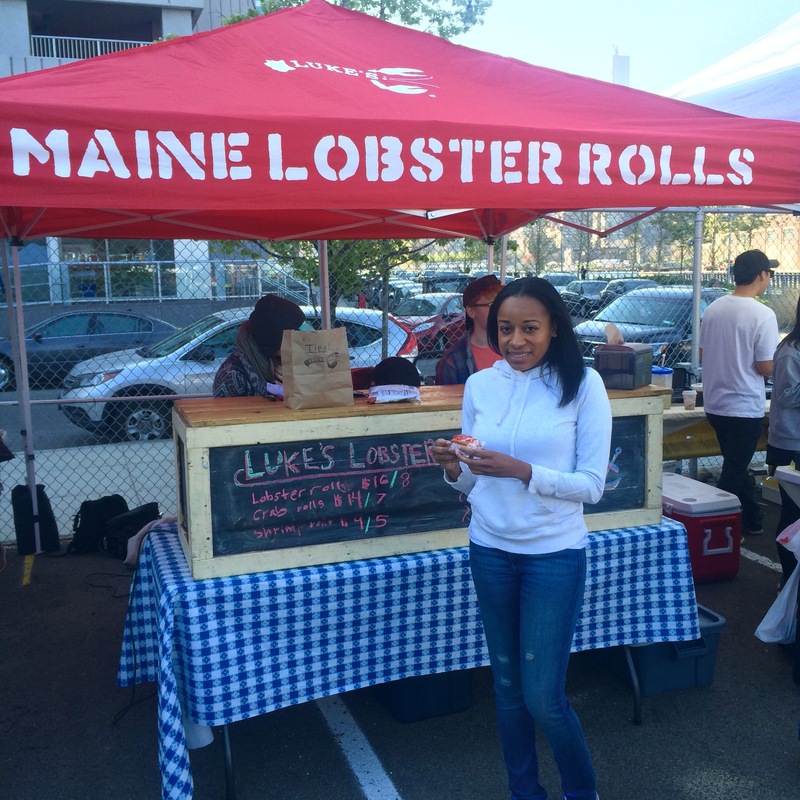 My favorite vendors were Luke’s Lobster and Booqoo Beignets. It was my first time having a lobster roll, I had been wanting to try one for a long time, it was absolutely delicious. 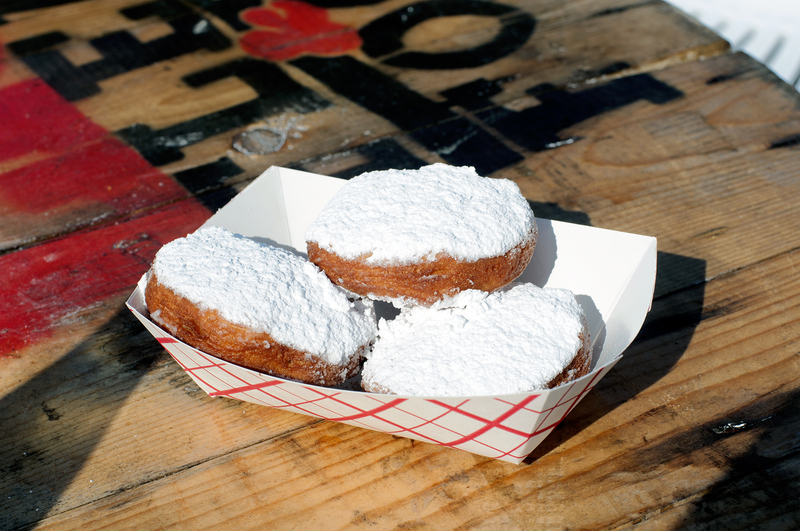 I also had been craving beignets, and since I couldn’t make a trip to Louisiana, these were a great substitute. Urban Space creates several markets in NYC that offer great food, shops and other things to enjoy. This summer their markets include Madison Square Eats located in the Madison Square Park Conservancy taking place from May 1-28th, Broadway Bites in Greeley Square Park which runs from June 1st to July 26th and Garment District beginning at 41st Street and Broadway which runs between May 4 and June 14th. 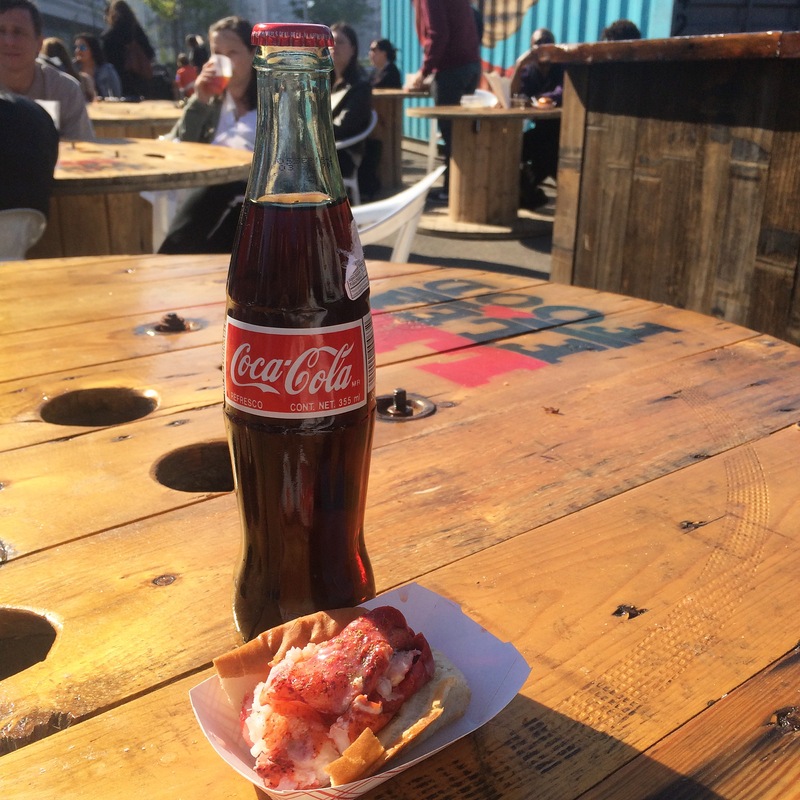 These markets include vendors like Momofuku Milk Bar, Nunu Chocolates, Red Hook Lobster and People’s Pops. The Auto Show Returns To NYC!